Tracing the story of Ffion Rees and her efforts to nurse a peregrine falcon back to health, this book is more than just an account of events. Instead it is about a bond which grew between a wild creature and its would be saviour. 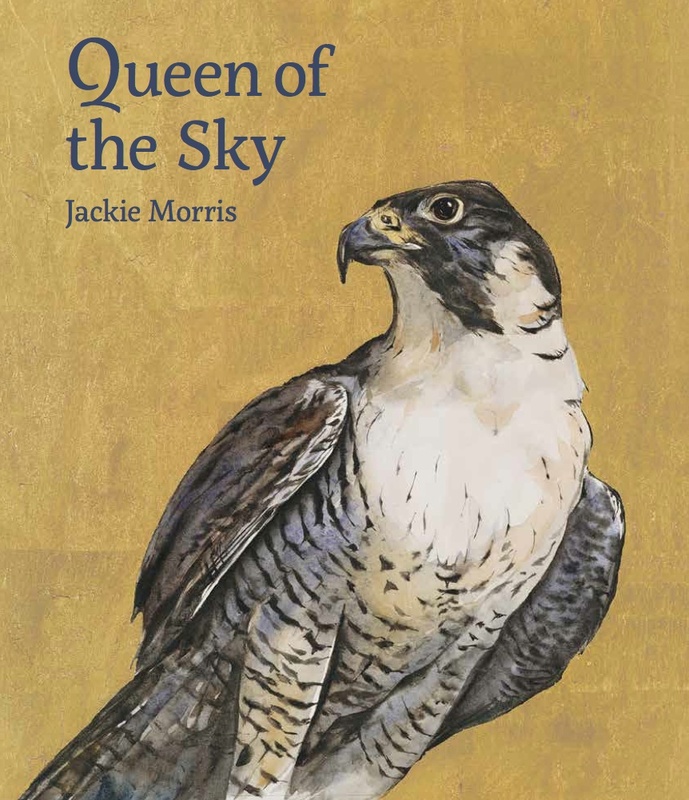 Queen of the Sky brings together Jackie Morris’s love of wild things and her unique illustrations to create a beautiful piece of natural history writing. 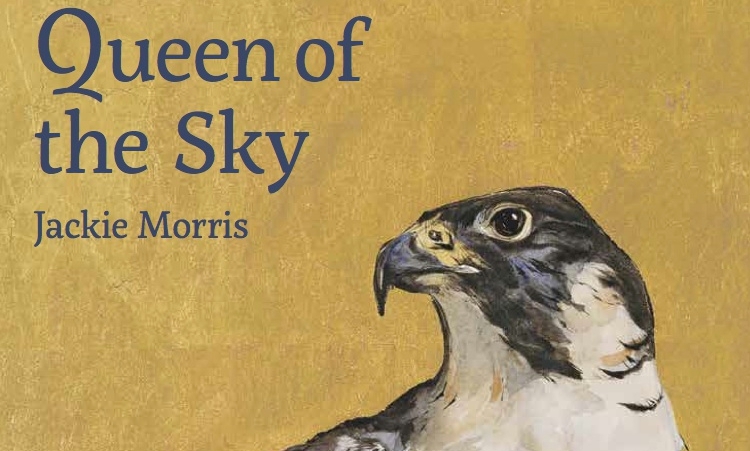 Queen of the Sky tells the true story of the meeting of wild and domestic as only Jackie Morris could.